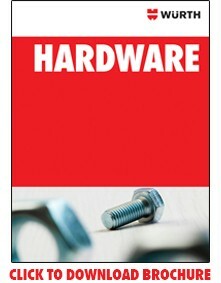 WURTH carries automotive nuts to complement automotive bolts and fasteners. Our inventory includes many top-quality automotive nuts in various materials and diameters. From common nuts to unique specialty nuts, WURTH has what you're looking looking for.